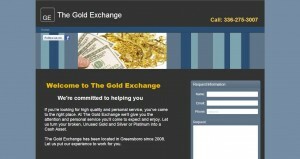 The Gold Exchange address, phone, website, hours of operation, and more. At The Gold Exchange we’ll give you the attention and personal service you’ll come to expect and enjoy. Let us turn your broken, Unused Gold and Silver or Platinum into a Cash Asset. 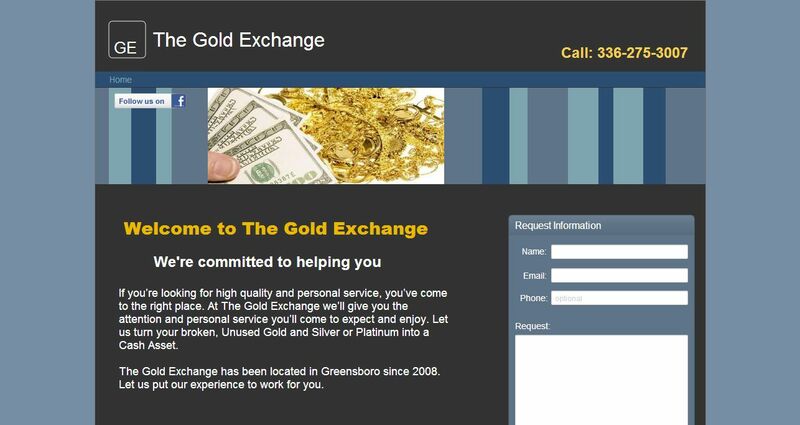 The Gold Exchange has been located in Greensboro since 2008. Let us put our experience to work for you.